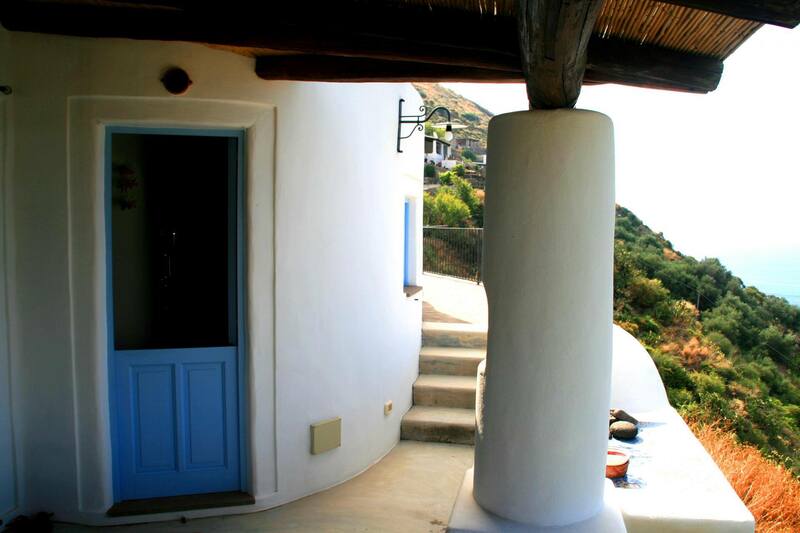 Casa Elisa is a fine example of the overseas projects of Oikos Architecture. 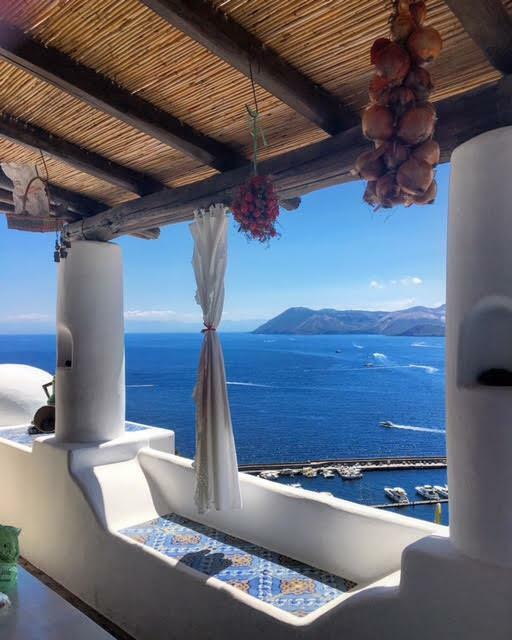 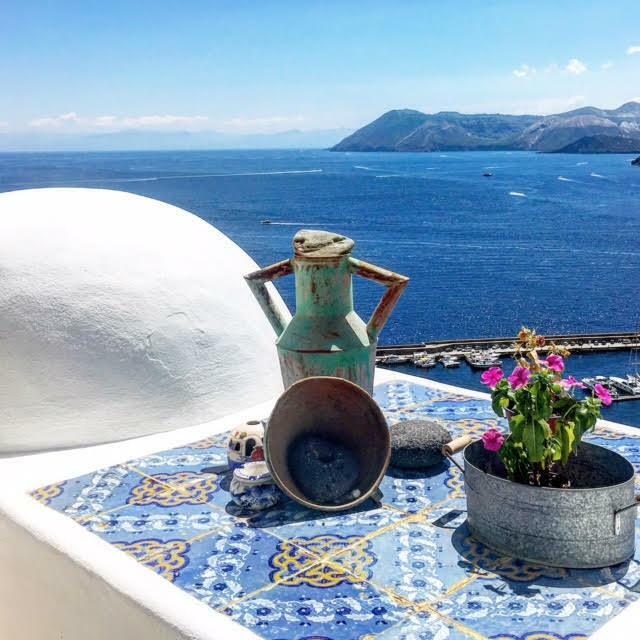 Located in Lipari, in the north of Sicily, the largest of the Aeolian Islands, it offers beautiful beaches and magnificent volcanic scenery, but also hosts a busy downtown and an archaeological museum, representation of the island’s rich history. 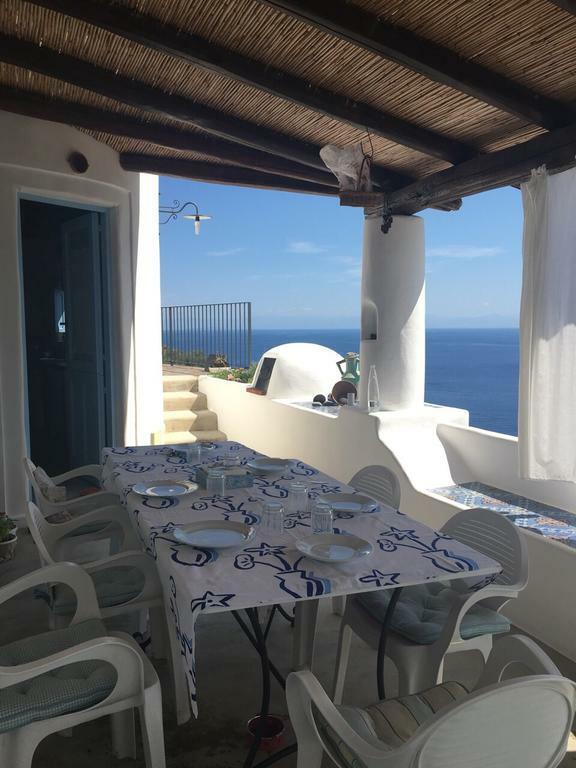 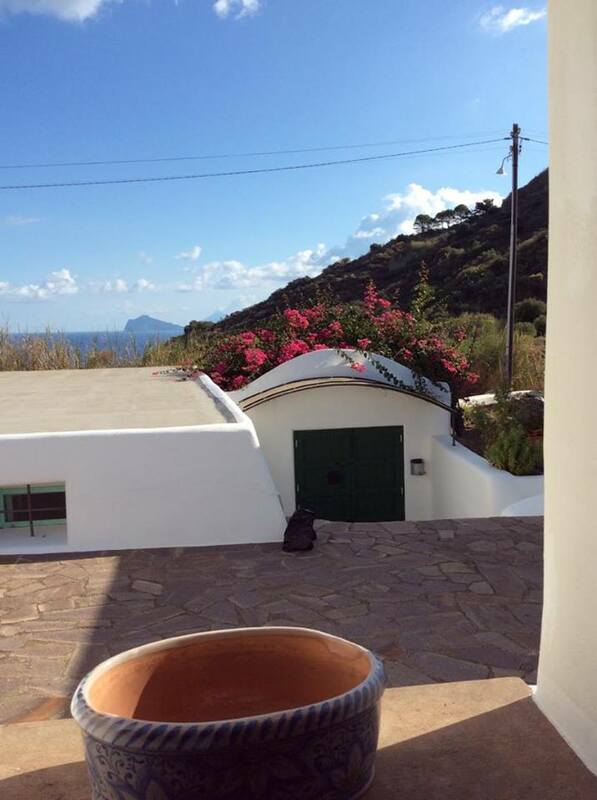 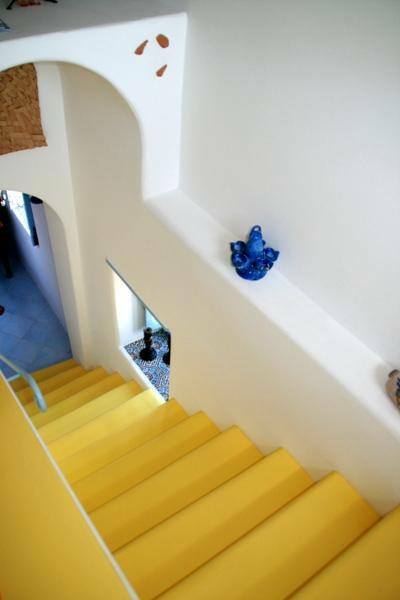 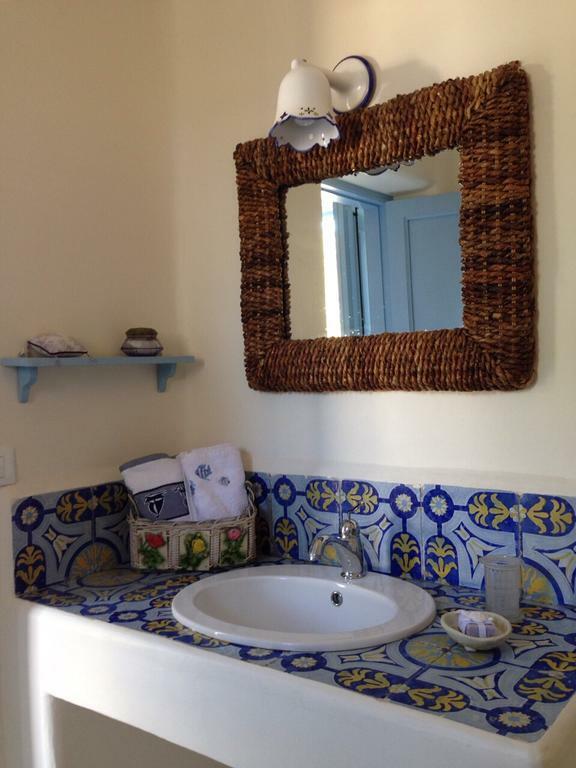 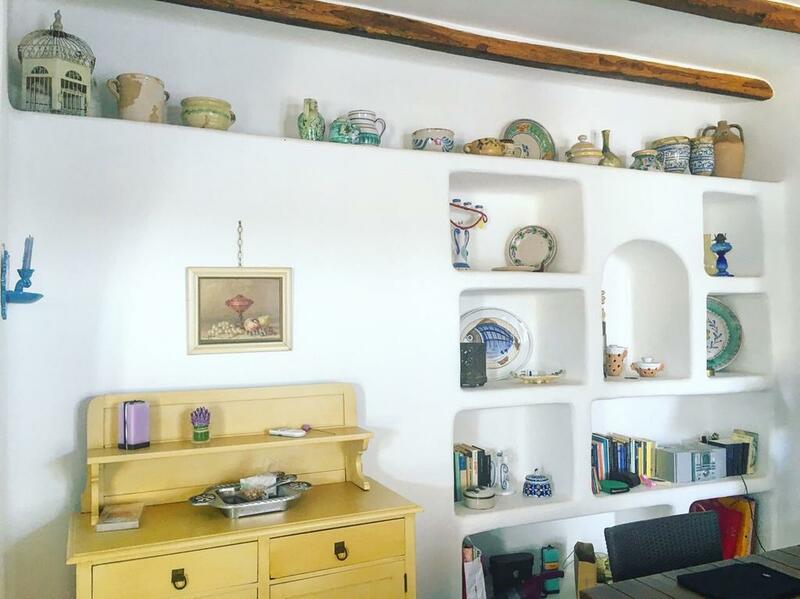 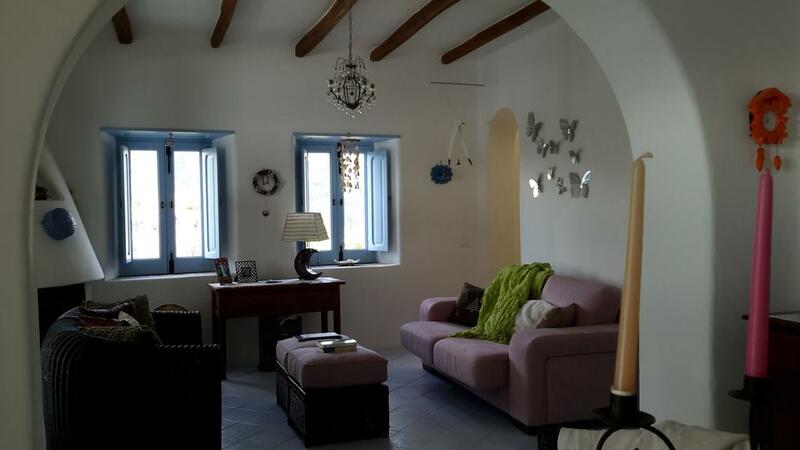 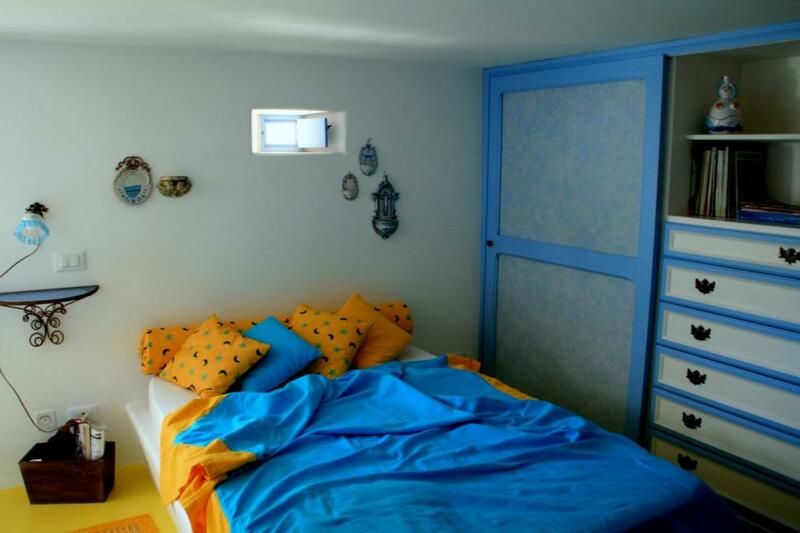 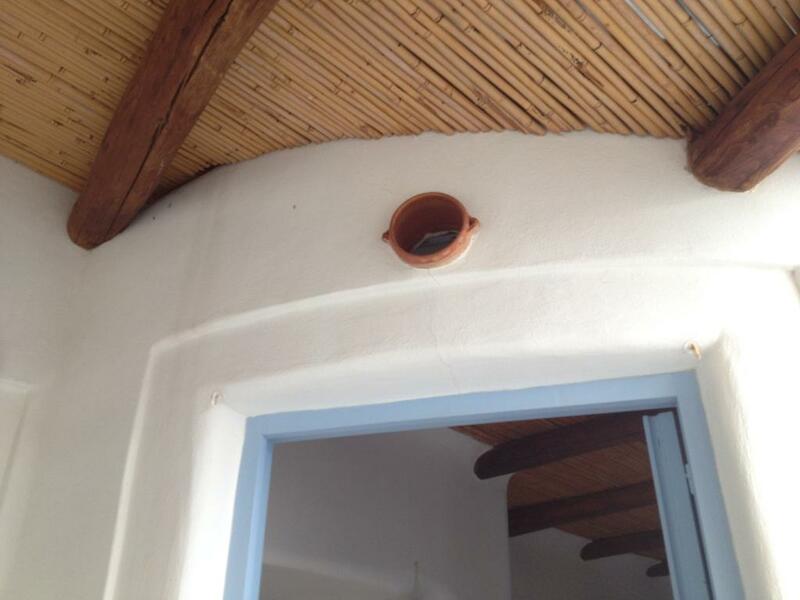 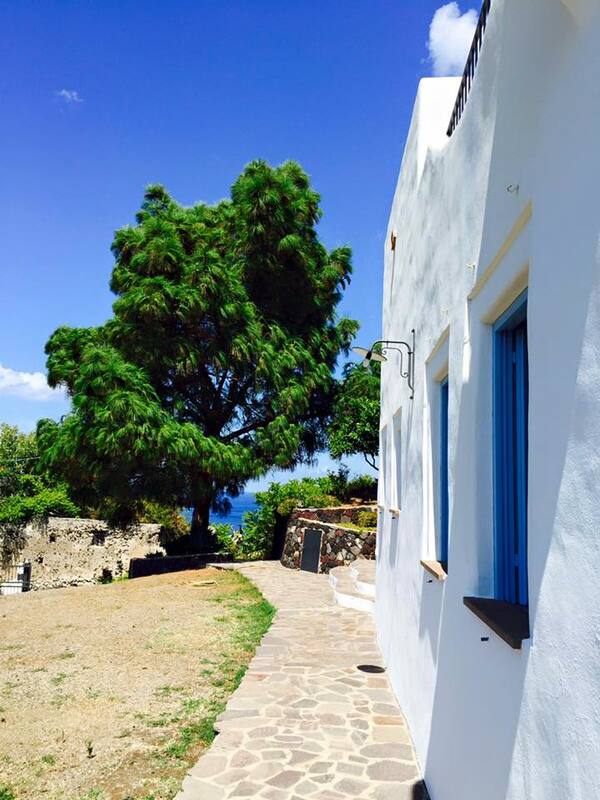 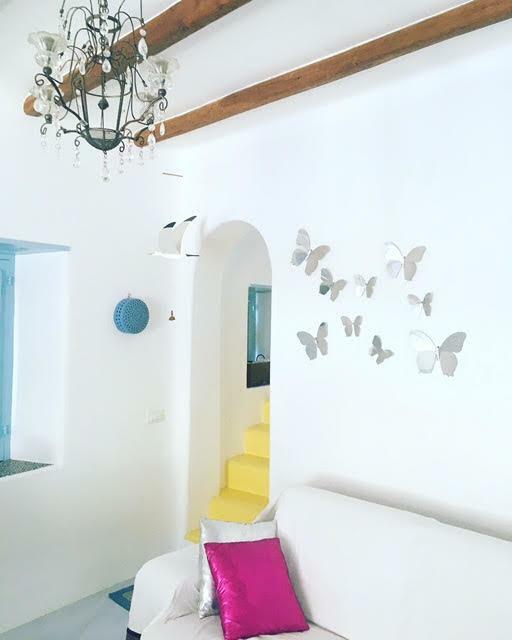 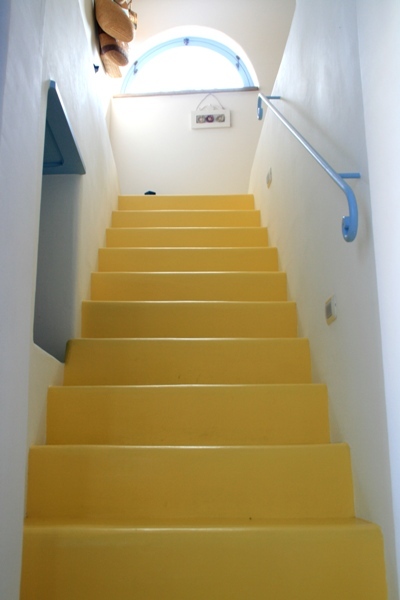 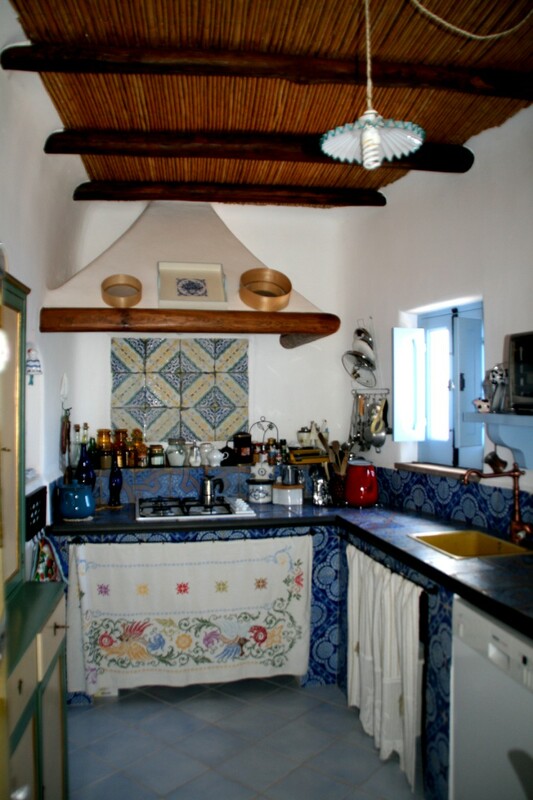 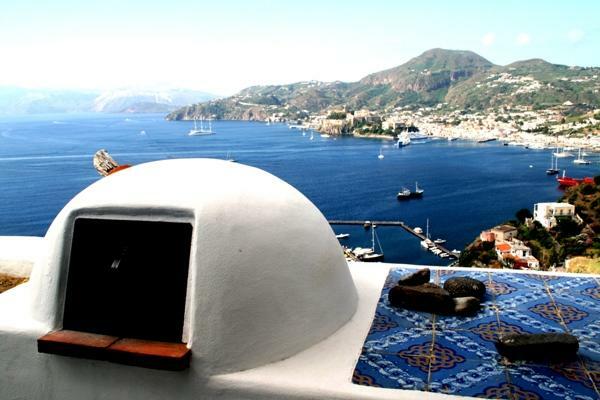 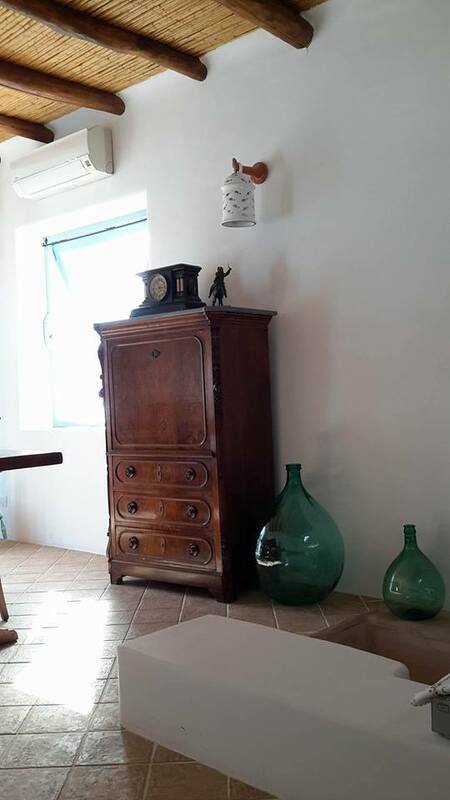 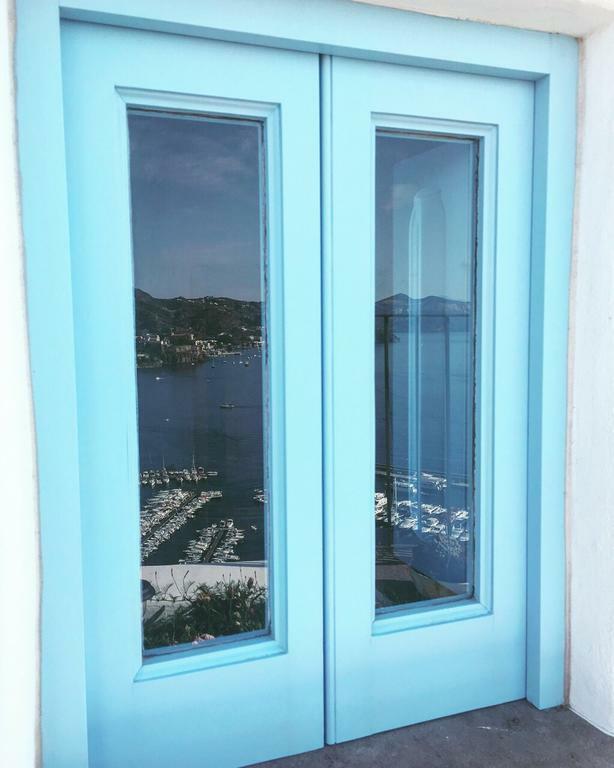 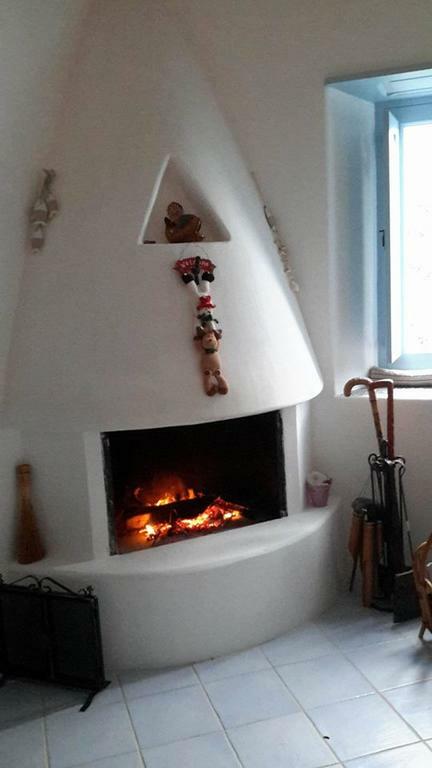 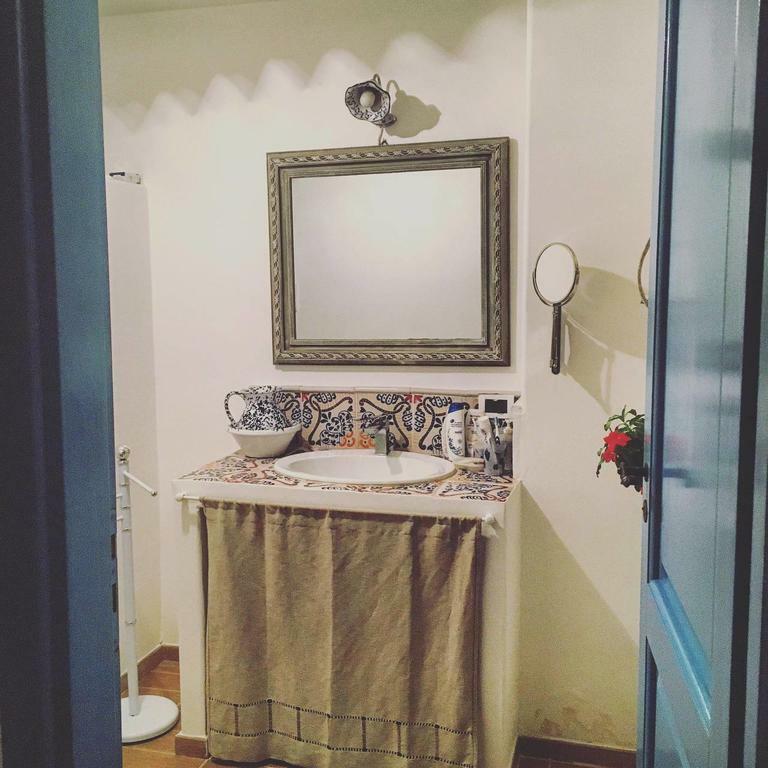 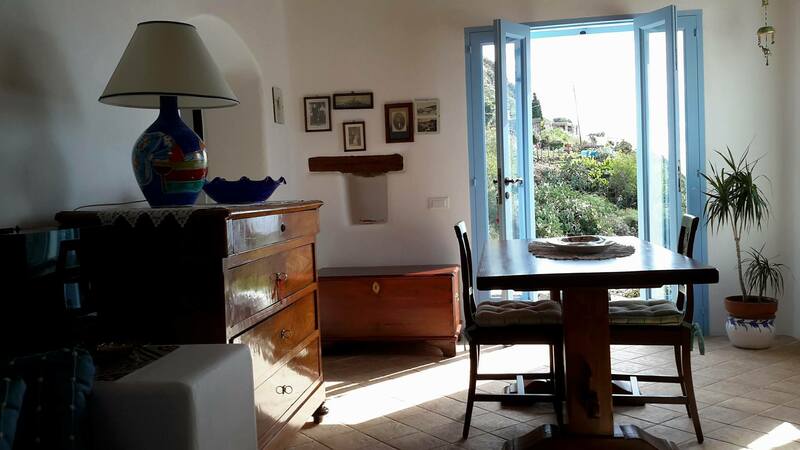 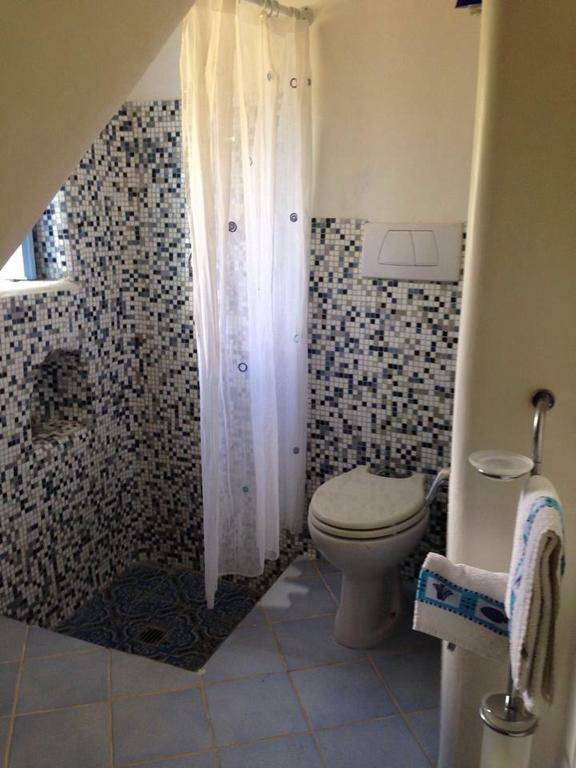 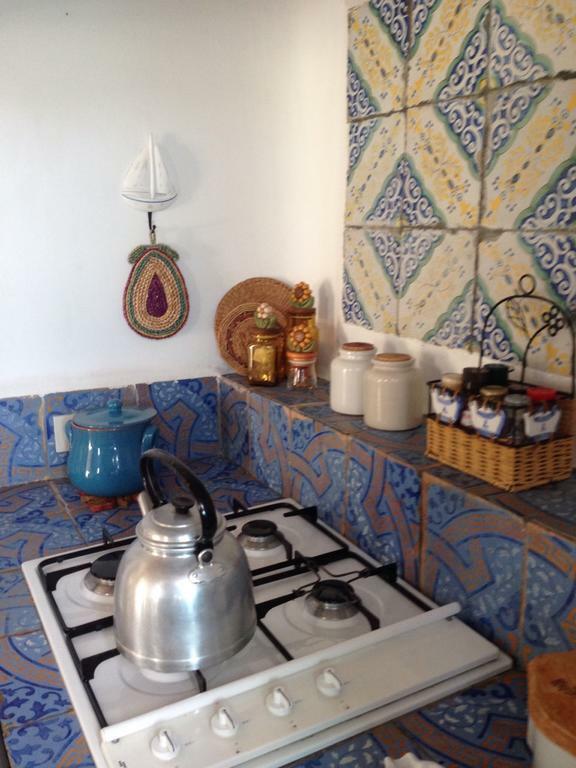 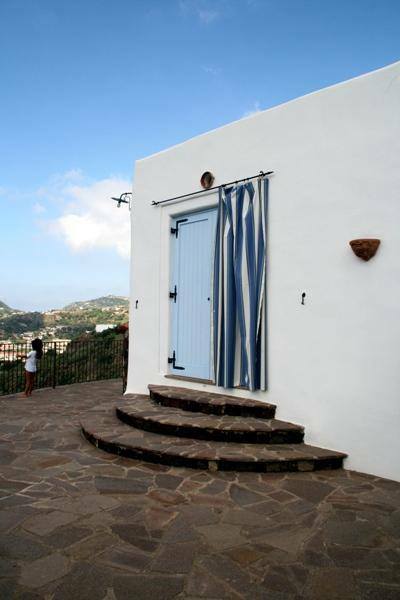 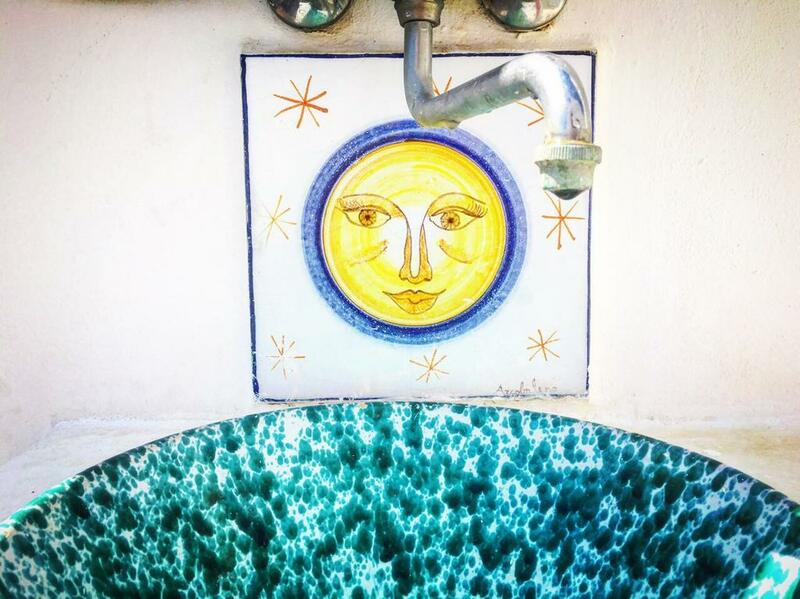 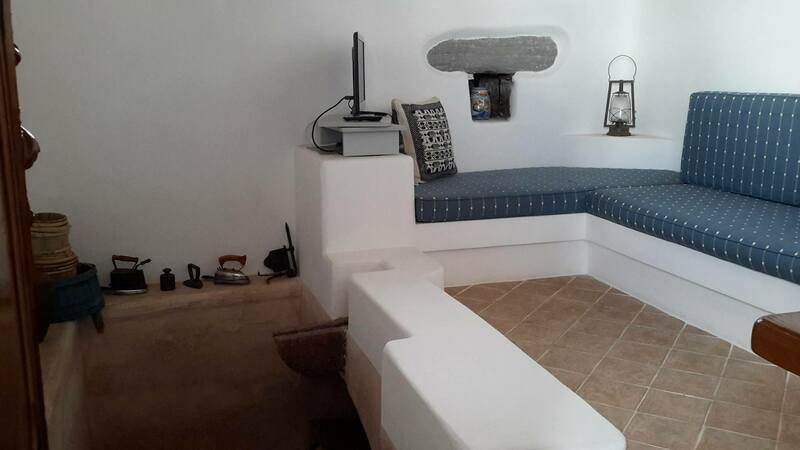 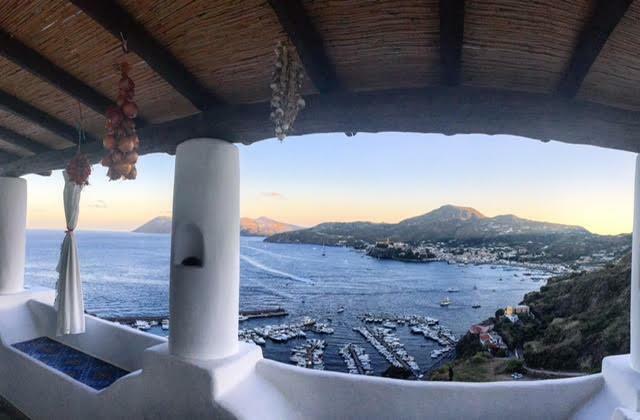 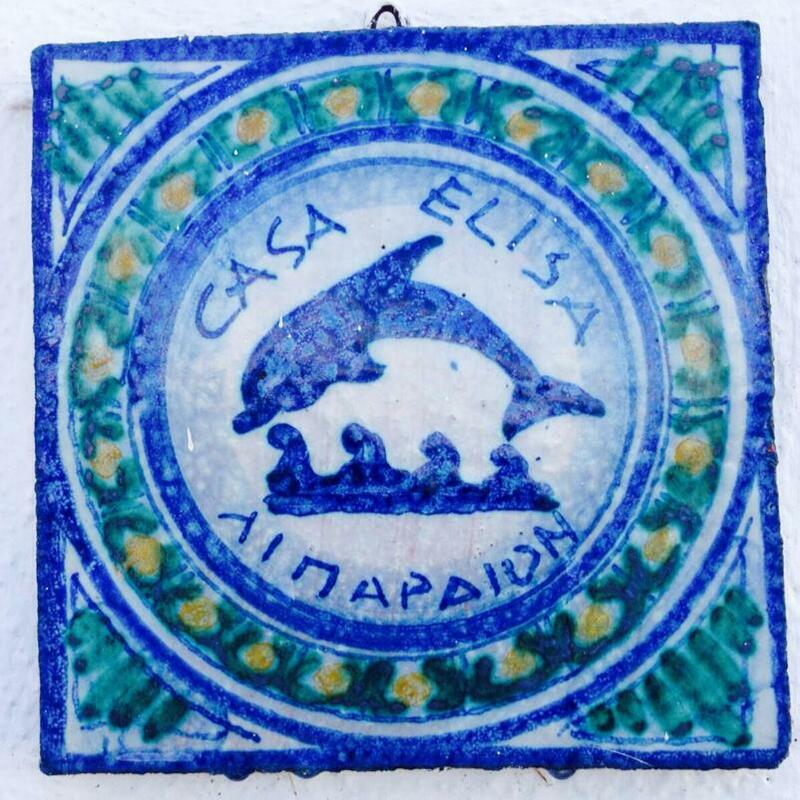 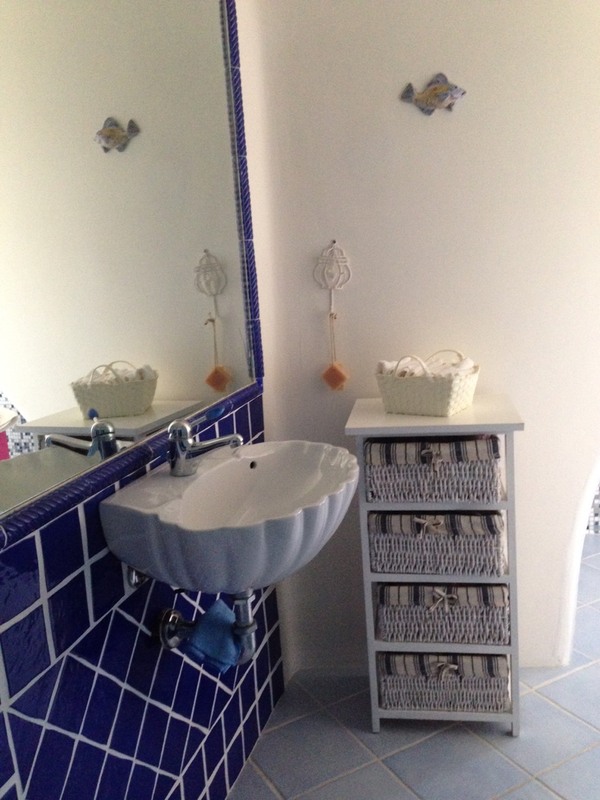 Casa Elisa, situated right in the center of Lipari and on the top of a hill, offers panoramic sea views of the island. 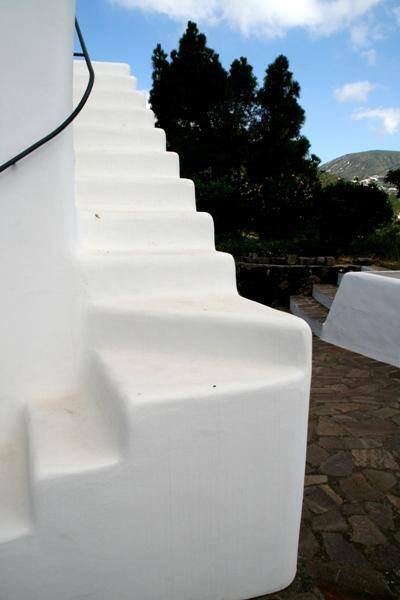 By coincidence, Oikos Architecture worked again on a volcanic landscape, on a different country though. 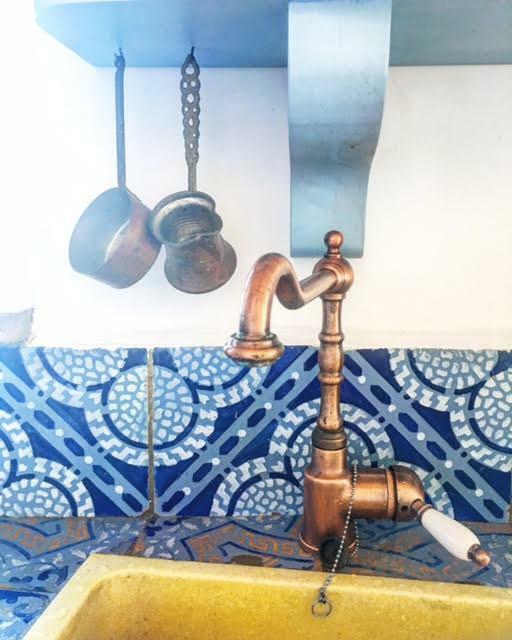 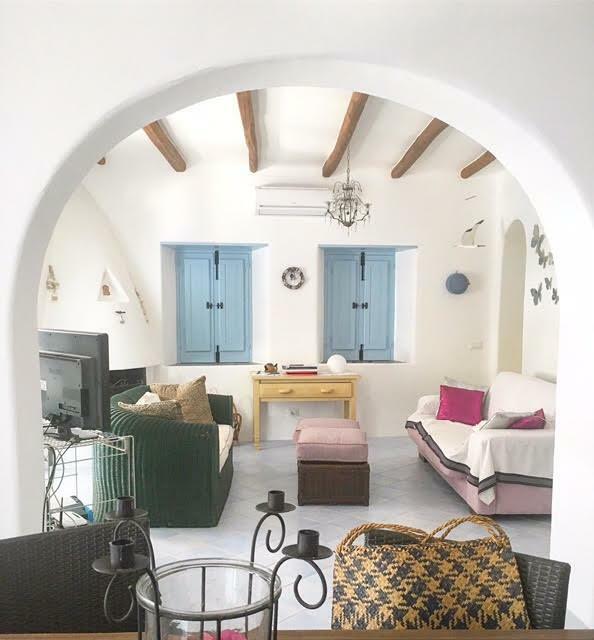 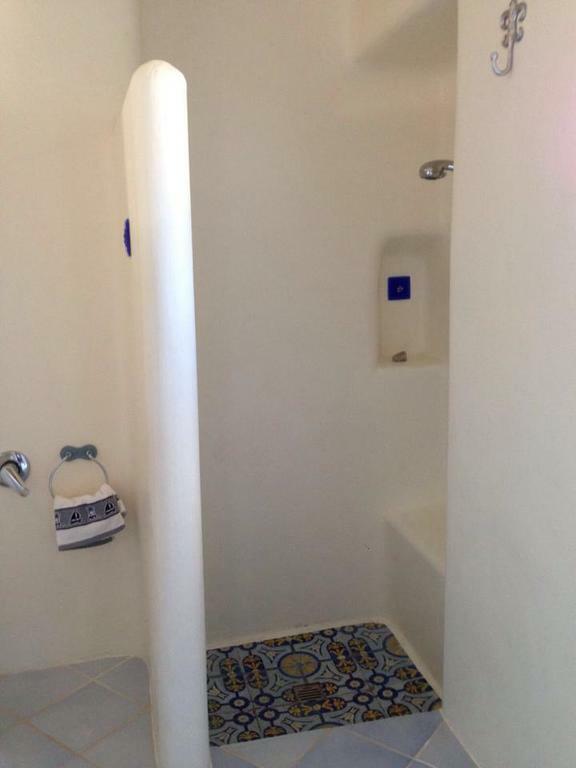 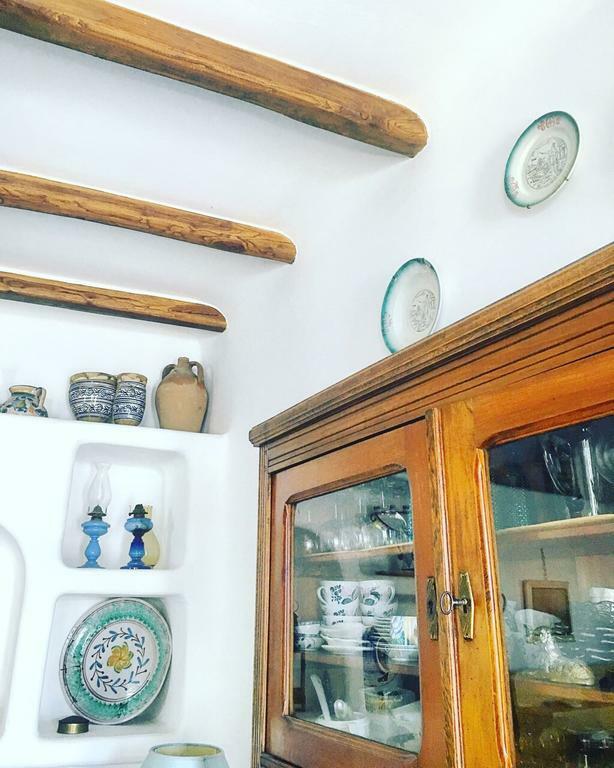 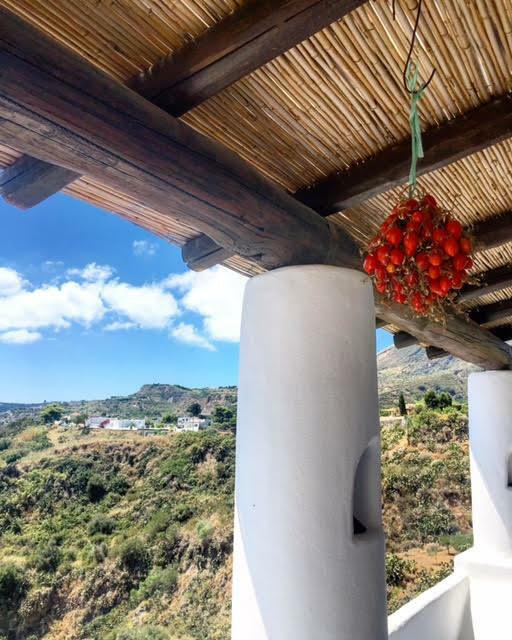 For this project the Cycladic architecture’s vibes meets the local tradition creating a mix of cultures. 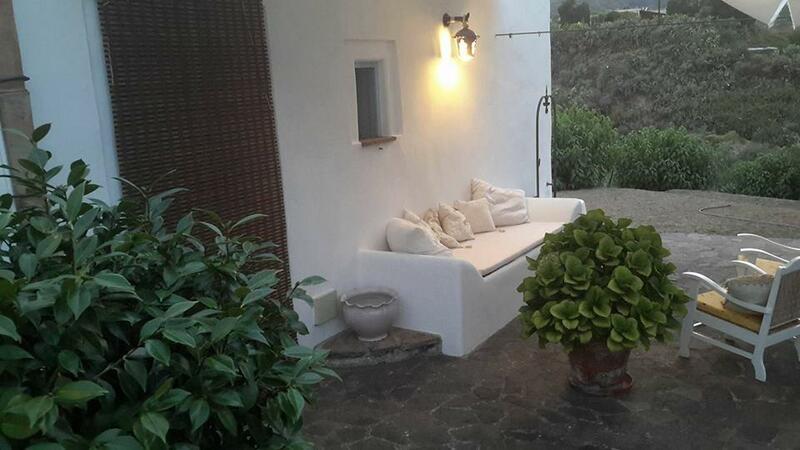 The result is an organic all-white shape combined with the local Italian appointment. 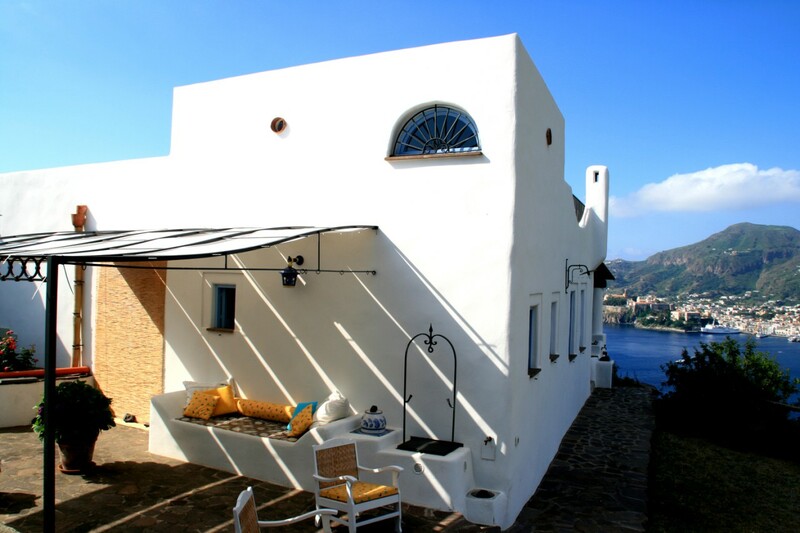 The building is characterized by a terrace aligned to the scenery and by a traditional barbeque area. 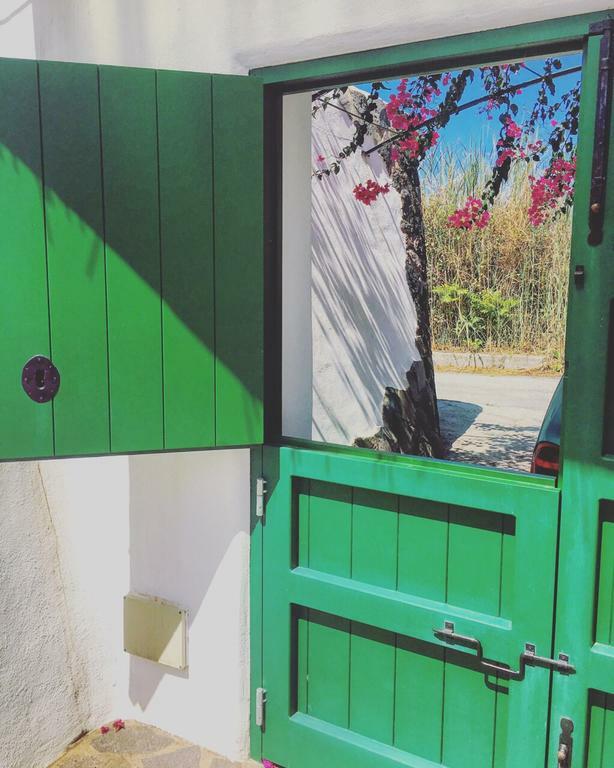 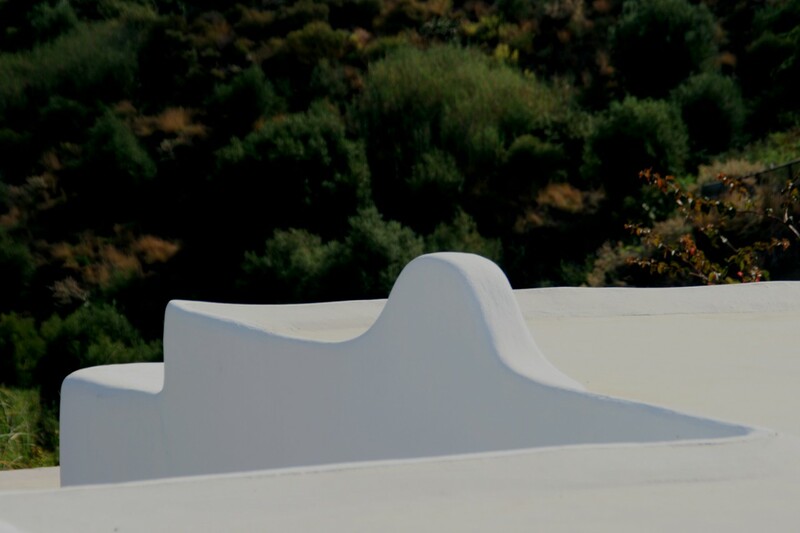 Its fluid forms remind Cycladic houses moved into a green environment, also filled with Sicilian architecture details, creating all together a fully functional building.